Today’s reading from Luke 15 includes the parable of the prodigal son in verses 11-32. Please be sure to read the full chapter; there are several excellent lessons for us here. While out for a family dinner this weekend, we challenged our boys to try some new foods. 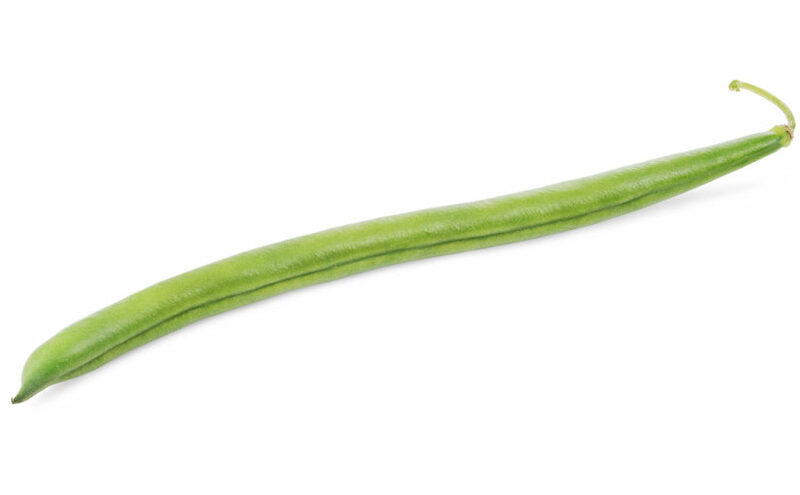 Preston, our picky eater (and picky does not do the situation justice) tried a green bean. It was an impressive ten year streak, but it was time to end. There were cheers and lots of praise, smiles, and laughs. You would have thought he’d solved a complex math problem or that we were celebrating a stellar report card… nope; one green bean consumed by one small human who cannot be forced to do anything he doesn’t want to do, no matter how hard one tries. I’m sure Peyton was right in that there was more celebration for his brother who took the more drastic step as opposed to himself who did something more usual. It was similar for the prodigal son’s brother. The prodigal son was lost and broken; a slave to sin, but he repented and that is enormous cause for celebration. The prodigal son’s brother was a rule follower; perhaps a pleaser who only followed the rules out of obedience and tradition. We can see a hardened heart here in that when the prodigal son came home, his brother’s focus was on himself. The father in this story, responded much like our Heavenly Father likely would. I love sharing the personal story along with the Biblical parable because I see God’s truth and loving hand in both stories. With Luke 15 fresh on my mind this past weekend, I saw many different story lines in my life in a different light. The Holy Spirit was guiding me to repentance and bringing me closer to himself; it showed me how much God wants our hearts, not empty following with the hope for a reward. It also reminds me that it is risky to compare our own faith or behaviors to that of others. It renewed my spirit because the more I seek God’s presence, the more I find Him. Dear Readers, I believe that God is in every story in our lives; He is the real story, the beginning and the ending story. Would you consider the many stories going on in your life today and pray for God to reveal himself to you? Pick up that Bible of yours, read it, then let God’s truth and the Holy Spirit do their work. What is he asking of you today? When you see him, would you consider writing about it and sharing it with a friend or even on this site?